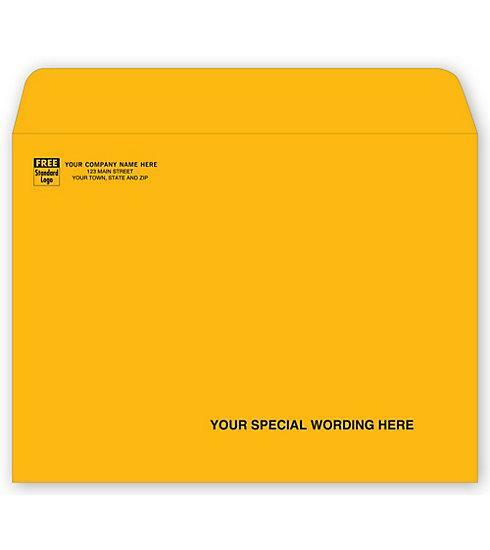 Item#: 2218X Size: 9 1/2" X 4 1/8"
Insurance envelopes perfectly sized to accept HCFA CMS1500 & other insurance claim forms. Right window. Accepts standard HCFA CMS1500 claim form. Self-seal saves time and makes mailing easier.